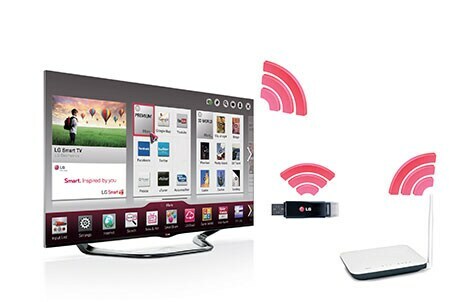 LG’s Smart TV is designed to give you a premium cinematic experience. It is best known for its simple yet innovative design and great functionality. Thus, when you bring home LG’s Smart TV, you bring home a great deal. LG’s Smart TV gives you an unrivalled user experience with its Advanced Magic Remote that is convenient and smart at the same time. You can easily connect this True Smart TV to the other devices as well. LG Smart TV brings you a great way to enjoy great entertainment watch your favourite TV shows & movies, including award winning NETFLIX original series. No need to depend only on regular TV Programming, switch to YouTubeTM for unlimited Video content across various genres. Enrich your living space with a modern metallic design that seamlessly blends in with your home’s decor. Metallic Design may applicable to specific Series/Models only.